Software development team remote. Web applications for ecommerce JBS Ukraine. Advertising platform represents a set of web based and mobile applications for business owners and their consumers. It is a B2C solution helping local enterprises promote products and services to the target audience. 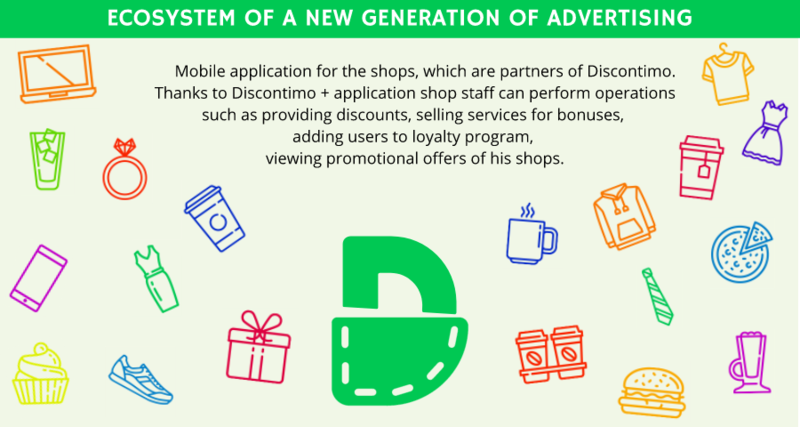 The platform uses the location-based principle to deliver promotional content to users due to customers segmentation and flexible approach to offers, while business owners get a high return on advertising investments. Users of the platform engaged to use service constantly by internal reward program.